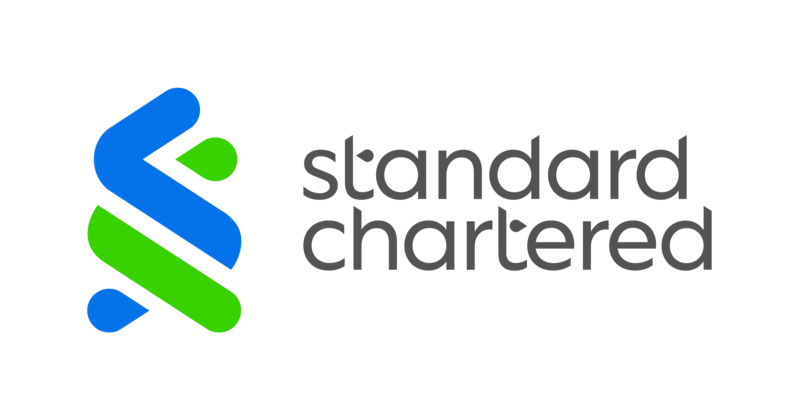 London – Standard Chartered PLC (the “Group”) announces that the term of the monitorship appointed by the New York State Department of Financial Services (“DFS”) will expire on 31 December 2018 as part of a Second Supplemental Consent Order (the “Order”) agreed between the DFS and Standard Chartered Bank, New York Branch (the “Bank”). The Order outlines the parties’ agreement that to facilitate continued progress towards objectives of the 2012 and 2014 Consent Orders, beginning on 1 January 2019 the Bank shall engage an independent consultant, selected by the DFS, for a period of up to one year (with a possible extension of one additional year) to provide guidance to the Bank in connection with tasks necessary to complete the remediation contemplated by the 2012 and 2014 Consent Orders. The Order acknowledges that the Bank has demonstrated its commitment to complying with state and federal anti-money laundering and sanctions laws and regulations and has substantially remediated and enhanced its Bank Secrecy Act/anti-money laundering compliance program. The Group is pleased that the DFS has acknowledged the Bank’s progress in remediating and improving its financial crime controls to the point that a monitor is no longer necessary. The Group and the Bank remain committed to completing the remaining tasks necessary for that remediation. The Bank entered into the first Consent Order related to dealings with Iranian entities in September 2012 and the second Consent Order, related to deficiencies in anti-money laundering controls at the Bank, in August 2014. The first Supplemental Consent Order, agreed to in April 2017, extended the term of the Consent Orders (and the term of the DFS-appointed monitor) until 31 December 2018. The Order does not affect the status of the investigation into US sanctions compliance as disclosed in the Group’s annual and half-year reports. The Group will provide further updates regarding any resolution of that investigation as circumstances warrant.